Thursday May 23 – Tim Ashby is interviewed on the Joe Show on http://revealingtalkradio.com/ – the show airs Thursday May 23rd at 10pm EST with repeats Friday May 24th at 5am, 10am and 4pm EST – There will also be a free copy of the book to be given away, but you must tune in for details…. Are soldiers to blame for accidental casualties? Why is murder ok in war? Moral dilemmas of war itself? A German Jew eager for revenge – did it happen? If you would like to read the book and share a detailed review, share a guest post on one of these topics, do a recorded or written interview with Tim Ashby, or anything else that would be relevant (we are open to unique ideas) – contact nikki@nikkileigh.com about participating. Spots on this tour will fill up fast – so contact Nikki now. 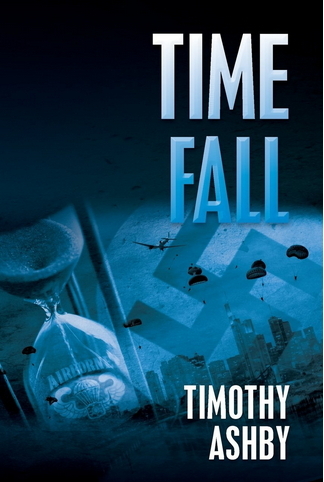 Lt. Art Sutton’s team of six US Rangers parachute into Nazi Germany… but they vanish in 1945. They land, a few minutes later, in 2011. The Rangers are unaware of the passage of time all around them and the valiant, misguided soldiers begin to attack “enemy” targets. They face the age old question – What is good? What is evil? Filled with historically accurate details, this complex tale keeps readers riveted through every surprising twist. 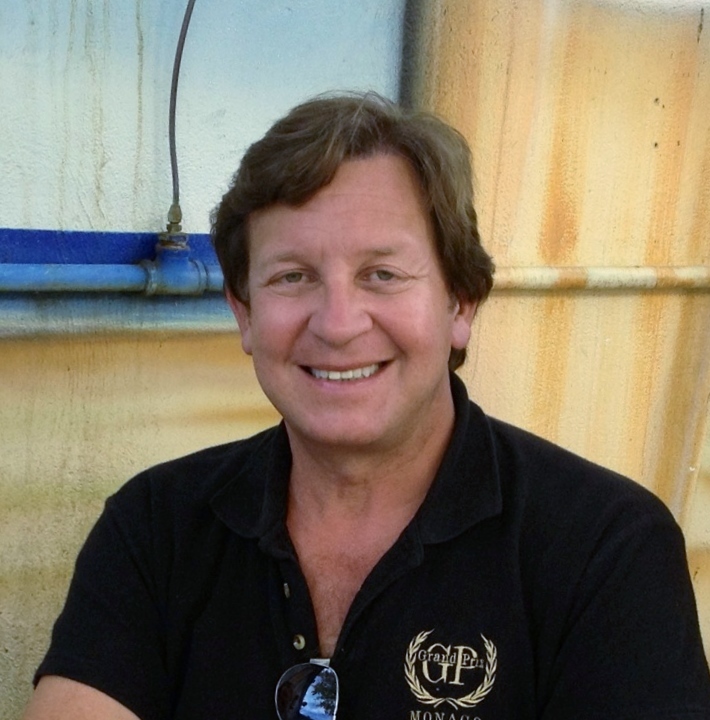 Timothy Ashby’s life has been as thrilling as one of his action/adventure novels. Visit his author blog at www.timashby.com. An international lawyer, businessman and writer, Tim Ashby worked in Washington DC as a counter-terrorism consultant to the U.S. State Department, and then as a senior official – the youngest political appointee of his rank – at the U.S. Commerce Department, responsible for commercial relations with Latin America and the Caribbean. He held two Top Secret security clearances and worked with a number of colorful characters, including members of the U.S. military’s Joint Special Operations Command (JSOC). He has lived in the Caribbean and Europe as well as various places in the United States. An avid historian, he published widely on military history, archaeology, business and international relations. A licensed attorney in Florida and the District of Columbia, Tim Ashby has a PhD degree from the University of Southern California, a JD from Seattle University Law School, and an MBA from the University of Edinburgh Scotland. What are you waiting for – contact Nikki@nikkileigh.com to participate.